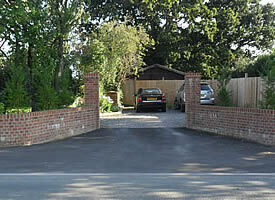 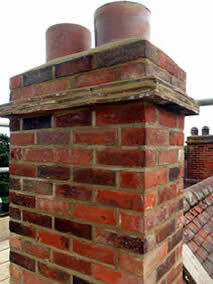 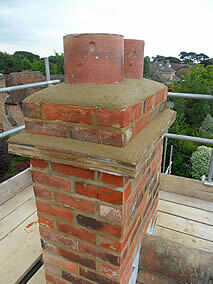 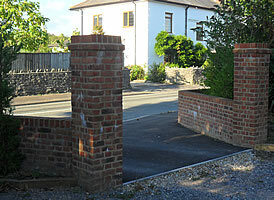 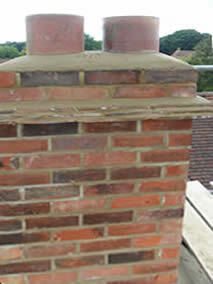 If you need a bricklayer in Lymington, contact us. 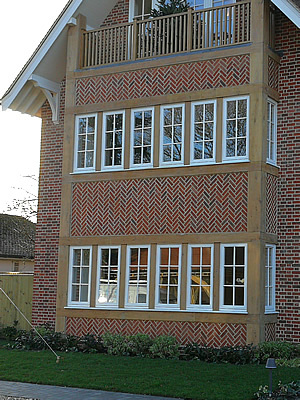 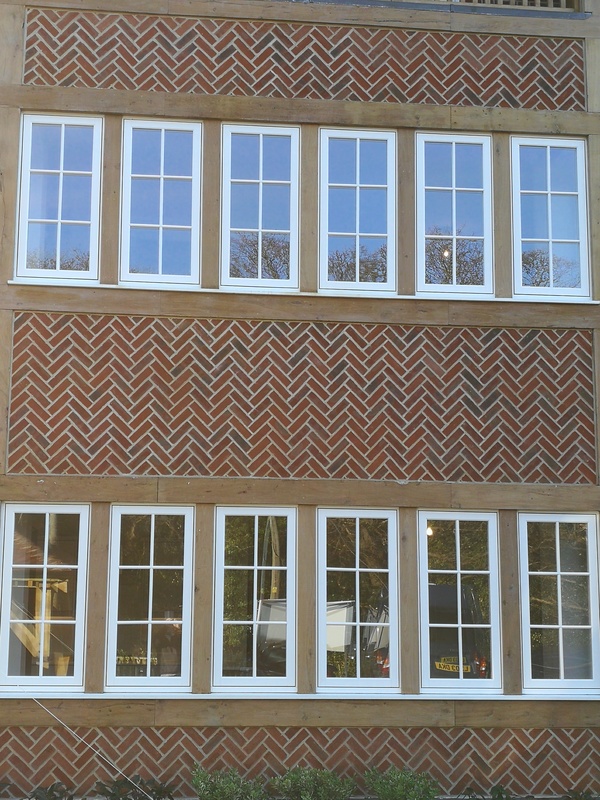 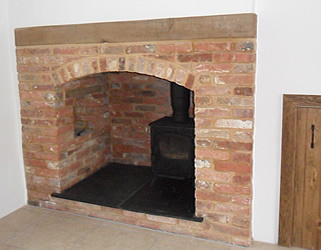 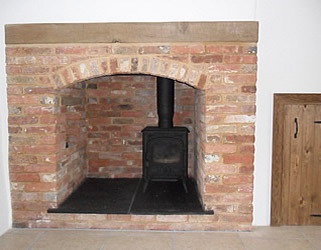 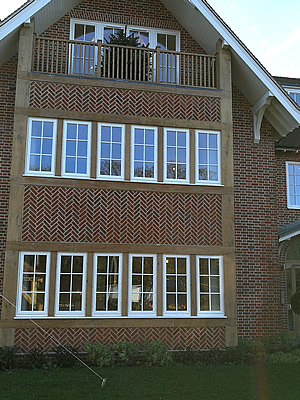 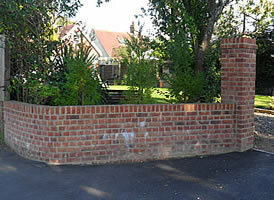 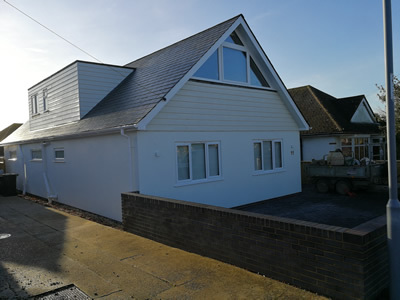 M J Day Brickwork have been bricklaying for twenty years working throughout the Lymington, Sway, Brockenhurst, New Milton, Highcliffe and Milford-on-Sea areas. 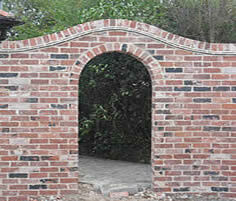 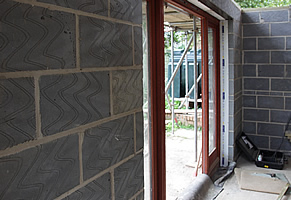 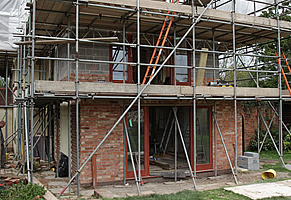 As experienced bricklayers, MJ Day Brickwork have built many projects for our clients. 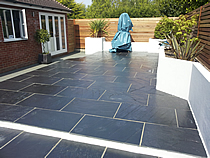 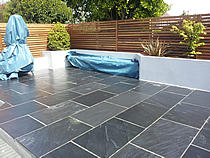 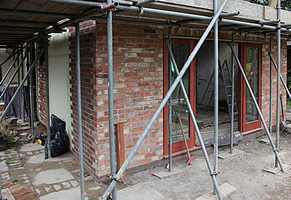 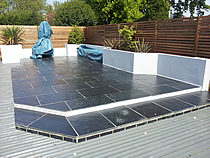 Projects undertaken include extensions, patios, retaining and garden walls, fire place and chimney builds and repair (internal and external), and re-pointing of existing brickwork. 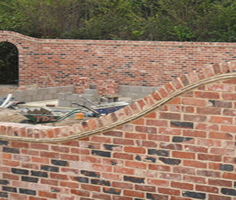 We can help with any project that requires a competent bricklayer. 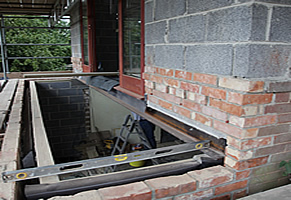 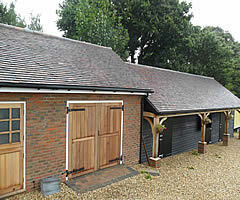 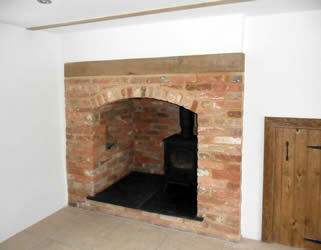 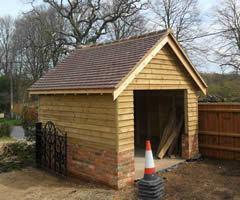 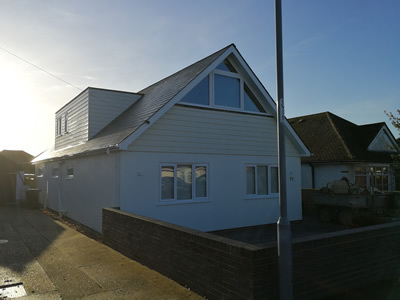 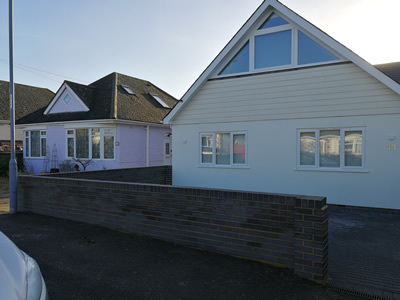 We are also able to help with a range of building projects, please ask for more details. 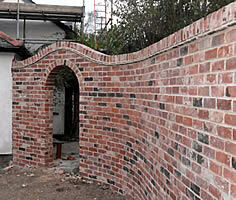 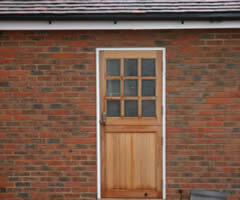 Project photographs from MJ Day Brickwork.